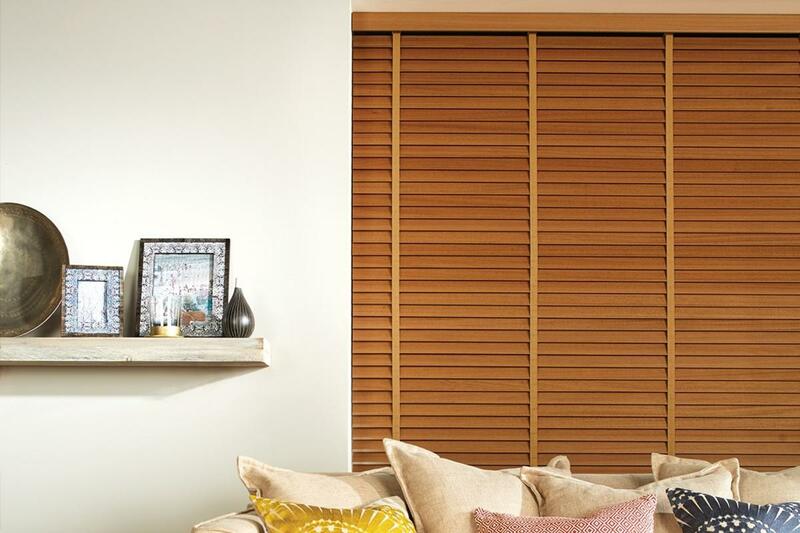 Our Venetian collection includes a selection of wooden blinds. 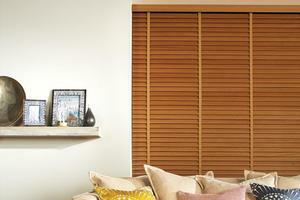 Timbercraft Basswood Blinds are produced from the highest quality wood and are available in a 25mm or 50mm slat width. 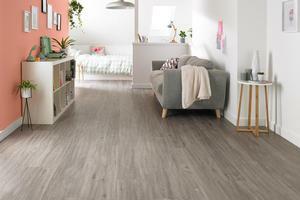 Within the range there are wood grain finishes, painted styles and high gloss slats. All blinds are supplied with colour matched cords and braids.